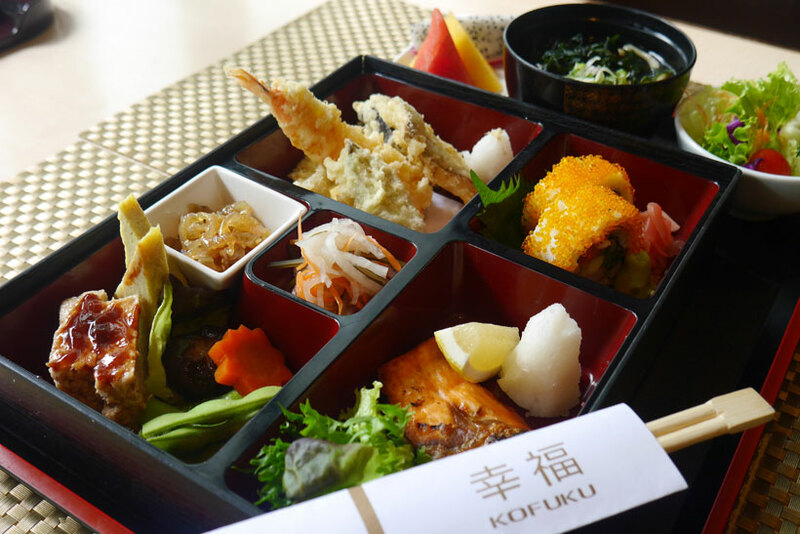 Enjoy a 30% discount on all bento sets at Kofuku this month! The menu includes a range of teppanyaki, sushi, soba and yakimono bento sets that include dishes like sashimi, tempura, steak and fish. The sets are complemented with an appetiser, salad, rice, miso soup, chawan mushi and fruits.